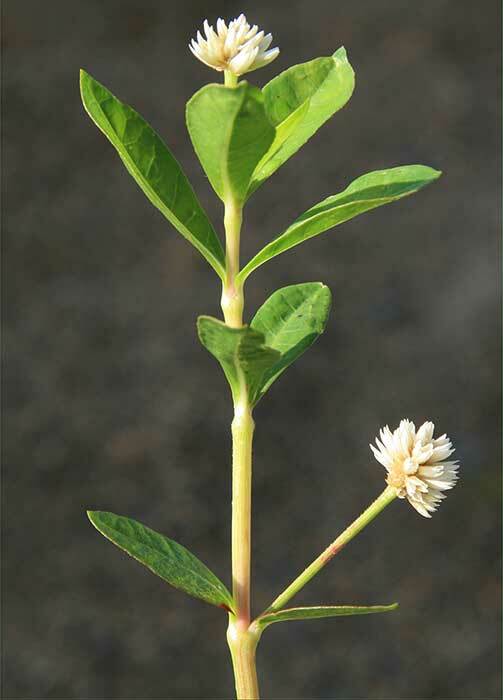 On land, adventitious roots and thickened taproots form, stems are shorter, and internodes smaller and less hollow. 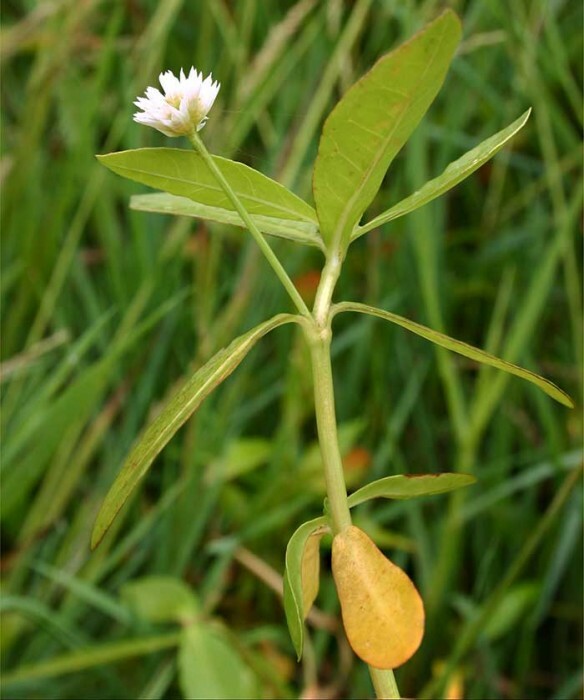 Now widespread in Northland as a serious weed of waterways and cropping land. Common in Auckland waterways and there are several infestations in a range of habitats in the Waikato. 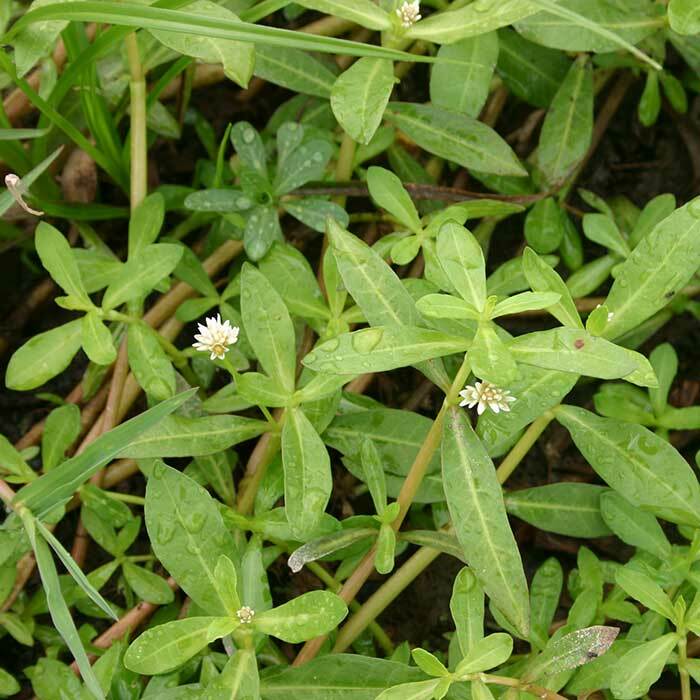 Responds to high levels of nutrients and withstands some salinity in flowing brackish water. 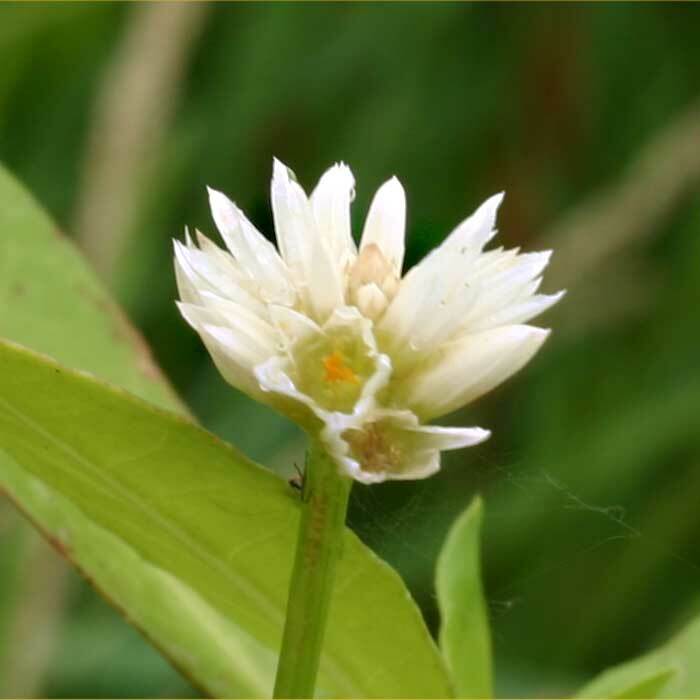 Alligator weed is listed in the National Pest Plant Accord and it is therefore illegal to propagate and knowingly spread this plant. 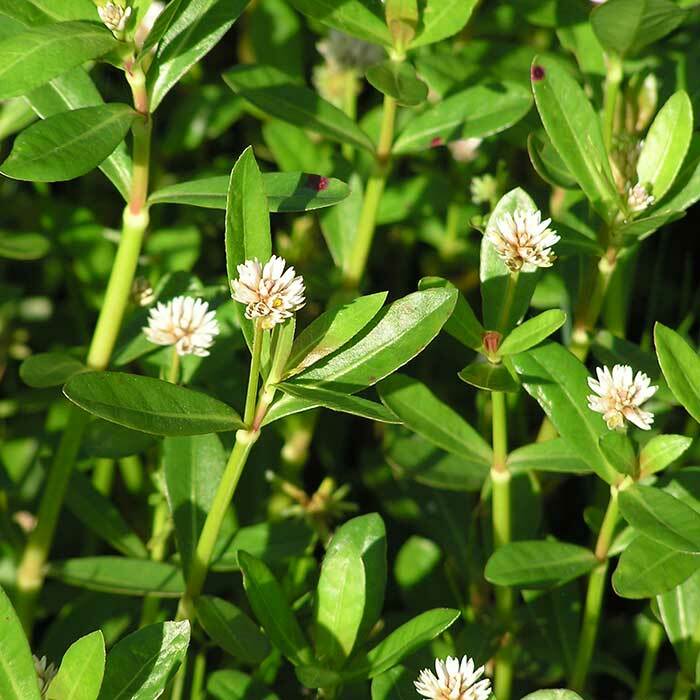 To prevent the spread of alligator weed and other aquatic weeds such as didymo, boat operators should clean their boats and trailers when leaving waterways.